"CortiOrgan is a production partnership from 2 young guys, which are friends since their childhood. 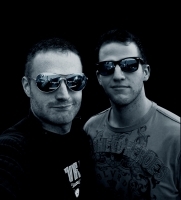 Influenced mainly by the rise of Trance in the late 90s, Daniel & Nikola constantly wanted to experience new sounds. The passion for electronic dance music originated from the tremendous spectrum of sounds â€” the clear atmosphere of Trance music, the straight line of Techno, the flexibility of House. 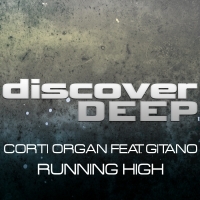 Besides those three generally defined genres and their subgenres, there are a lot of other styles, besides the EDM, which arouse interest.Since 2010 CortiOrgan is collaborating with dutch producer Gitano, which led to their first release on Discover Deep. Keep your eye on those guys!"